100% cotton fabrics. New, washed, preshrunk. 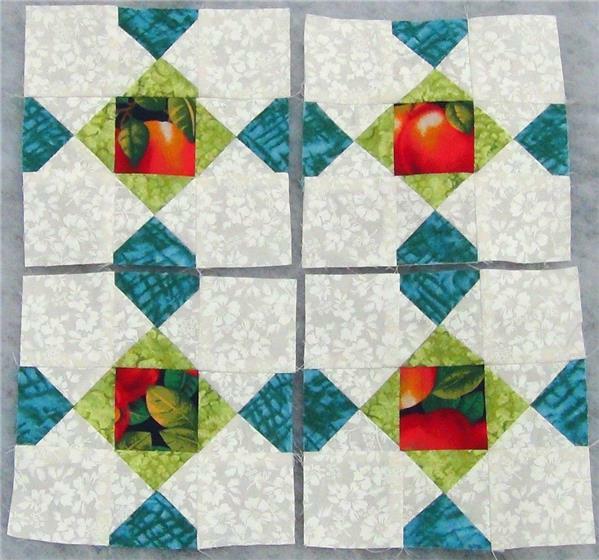 These lovely blocks were made as tester blocks. 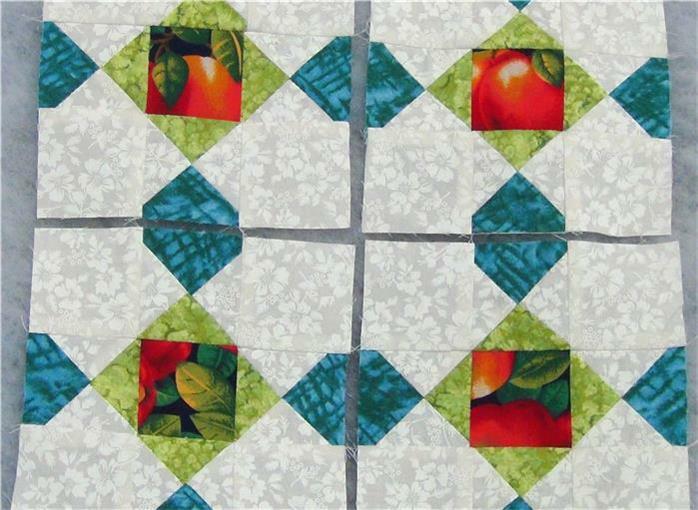 they can be quilted and used as coasters, mini quilts, or on the border of a larger quilt. 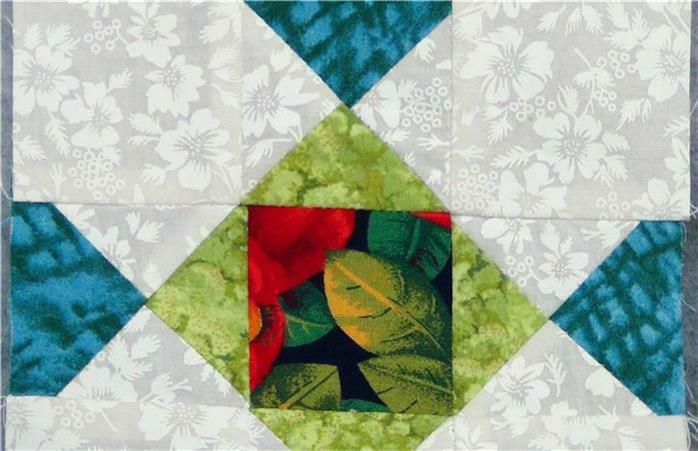 Copyright ©The QuiltSALAD Shop.Com 2019 All rights reserved.